Are Subprime Auto Loans Forming a New Consumer Lending Bubble? The 2008 financial crisis was the single worst economic crisis in recent memory. There were a variety of interrelated factors that led to its development, but most people identify the first domino as deregulation in the financial industry that led to higher availability of subprime mortgages. Put simply, banks were issuing mortgages at ridiculously low rates to subprime borrowers (those with limited or poor credit) to engage in hedge fund trading of derivatives (a newly available strategy, thanks to said deregulation). When Fed interest rates rose at a time when subprime interest rates were starting to reset, there was a cascade of homeowners who could no longer afford to keep their homes. Banks, simultaneously, suffered and stopped lending to each other, and the combination of financial industry and consumer economic woes caused global markets to spiral out of control. Thankfully, we’ve learned our lesson, and subprime loans are a thing of the past. The mortgage lending industry has been careful and exacting in the years following 2008, helping the housing market recover and mitigating the risk of a similar mistake in the future. However, subprime loans have begun to rear their ugly heads in other areas—namely, the auto industry. According to a recent Bloomberg report, Santander Consumer USA Holdings, a major subprime auto lender in the United States, verified income for only eight percent of borrowers; that’s an astoundingly low rate. And it’s not just Santander—many independent auto loan issuers have been engaging in similarly risky practices, luring more subprime lenders into getting loans for vehicles they may or may not be able to afford. So what’s the worst that could happen here, really? There haven’t been any news reports of a mass influx of people suddenly unable to pay for their vehicles, but what if it gets to that point? Auto delinquency rates are rising, and there are legitimate concerns that this could trigger another consumer panic very similar to the housing market crash in 2008. Should consumers find themselves unable to pay back these hastily approved loans, they’ll face repossession of their vehicles, potentially preventing them from maintaining their jobs, and a small cascade of economic effects could manifest within the United States economy. Auto loans are shorter and smaller. Mortgages often involve hundreds of thousands of dollars and term lengths of 30 years. Auto loans, on the other hand, are tens of thousands (at most), and generally last only a few years. 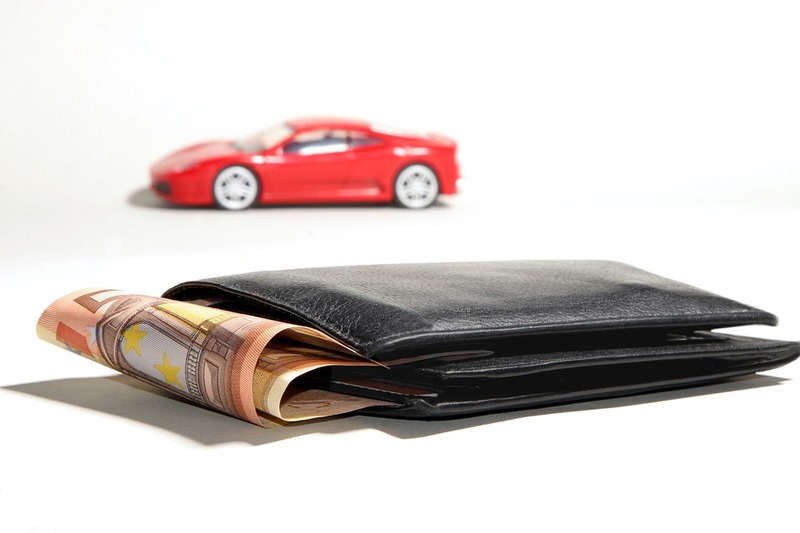 Even then, consumers have the ability to refinance their auto loans for lower rates midway. Overall, even subprime lenders face lower risks with auto loans—and the consequences are far less severe, and more temporary, if the loans fail. The volume isn’t as bad. There’s no comparison between the increasing “sloppiness” of auto loans in the industry today to the peak of subprime mortgages in the years leading up to 2008. The severity of the subprime mortgage spike was much higher, with far more financial institutions taking part, and a far bigger percentage of consumers falling victim to these practices. Much of this is due to the fact that derivatives trading is no longer playing an impact. Auto sales are starting to turn. The auto industry has seen a boom in the past few years, but it looks like sales are beginning to wane. In 2016, the industry managed to set a new record, but that was despite predictions that the six-year steak of sales increases was over. Now, sales are finally starting to fall again, which means this spike in subprime auto loans is coming after the big peak in auto sales, lessening its potential effects. Thankfully, it doesn’t seem like the increase in subprime auto loan availability is going to trigger another global financial crisis. However, that doesn’t mean we should ignore what’s going on. Subprime lenders are getting loans they can’t effectively manage, and that’s going to have short-term and long-term effects for individual borrowers, for lenders, and probably for the economy overall. Hopefully, the decline in auto sales in 2017 can help steer lenders toward providing more reasonable loans to more appropriate candidates, and the subprime auto loan bubble can decrease before it bursts.